Life is Sweet at Kyffin Grove. 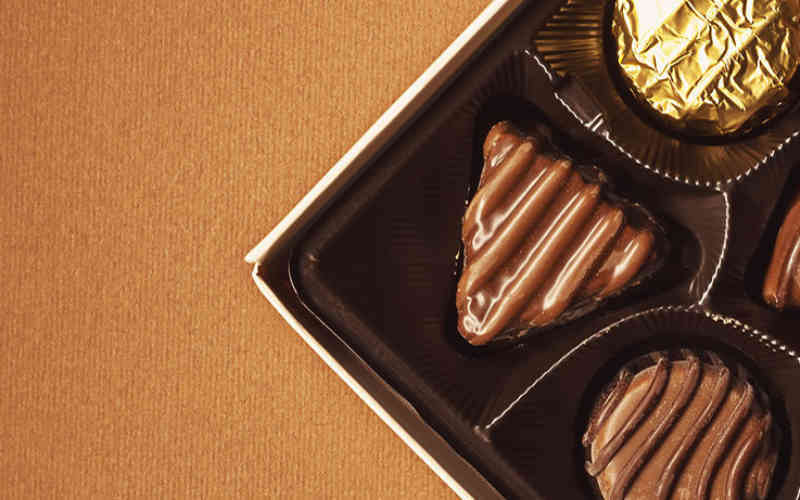 Take a quick tour, take home a box of chocolates from Stutz Candy Company! Stop by anytime between now and Valentine's Day!